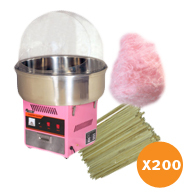 Fairy floss machine hire, also know as cotton candy and candy floss, is now available in Sydney and Adelaide. We have a range of ten delicious fairy floss flavours to choose from. 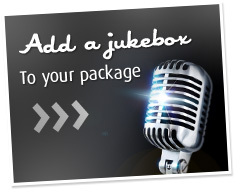 We have a selection of five packages available to suit different guest size requirements. We can also cater to large events. 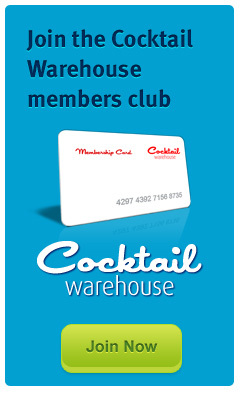 We deliver for free within 30kms of Sydney and Adelaide CBD. 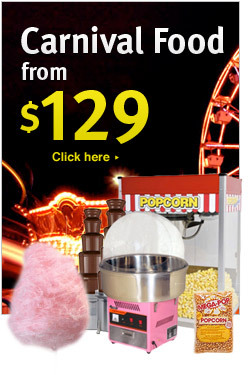 All our packages include the fairy floss machine hire, fairy floss sugar and floss sticks. 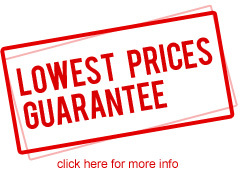 Need more than 400 fairy floss serves, please contact us for a tailored quote. We can provide multiple machines to cater for fete's festivals and carnivals.